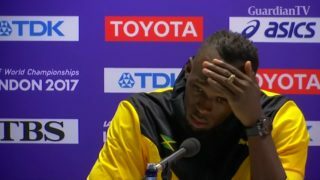 A plainly injured Bolt returned to stadium for final bow. 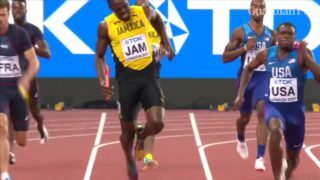 Great Britain win gold in men's relay as Bolt staggers in agony before finish line. 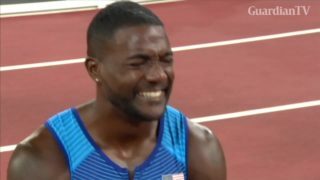 Gatlin stuns Bolt to win 100m world title. 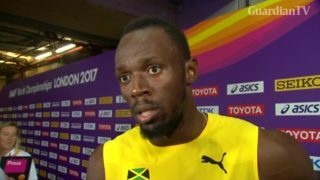 Bolt uncomfortable with world championship starting blocks.